Over the past 14 years, Dr. Rachna Ranjan has established herself as one of the premier pediatric dental specialists in Lake Mary and the surrounding communities. While most dentists refer out their pediatric cases, Dr. Ranjan is equipped to treat your child's dental issues directly in our office. 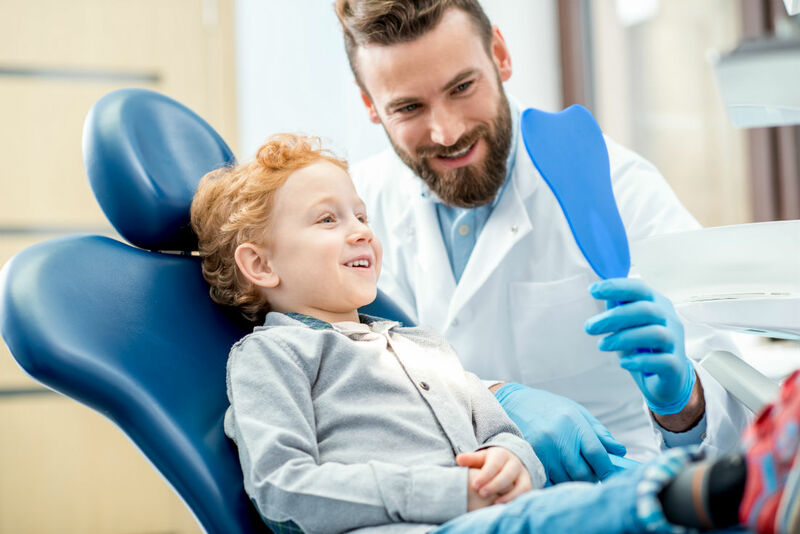 By specializing in pedodontics, we can provide a true "family" practice where we address the dental needs of your entire family in our Lake Mary dental office location.